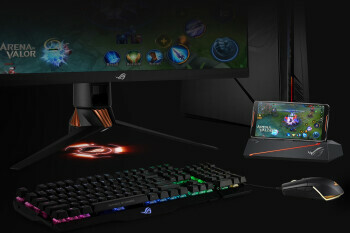 Razer versus Asus. 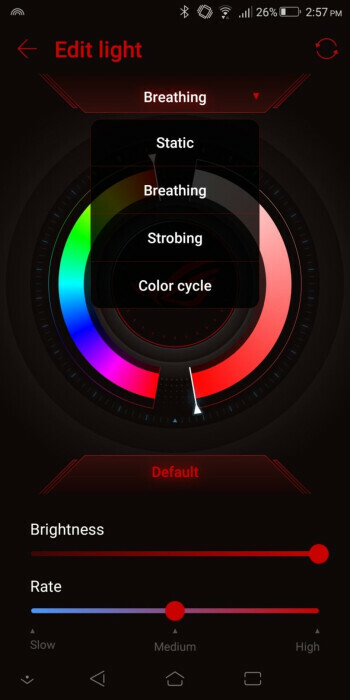 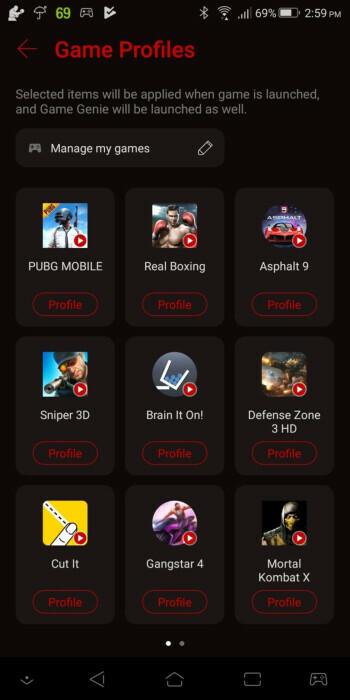 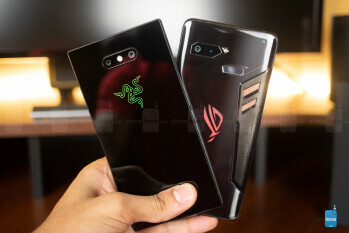 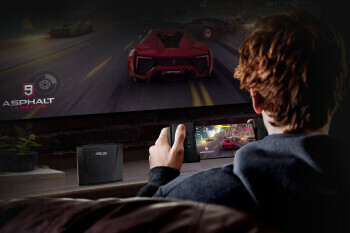 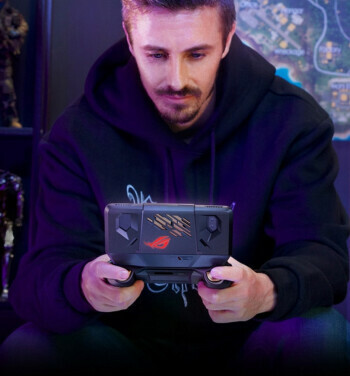 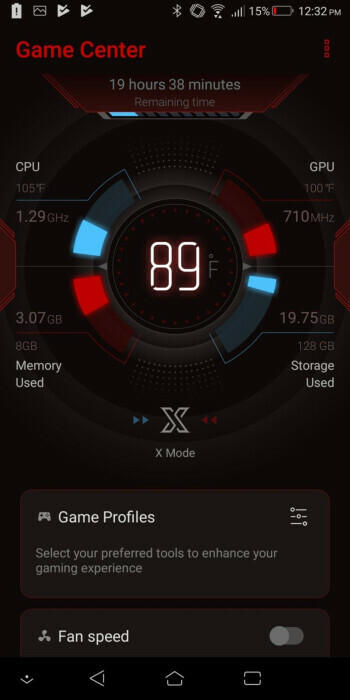 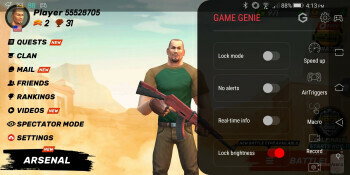 It’s the story of two computer manufacturers which one day said, “let’s make a phone.” While Asus made that decision quite some time ago, it only recently released its first gaming _phone_ – the ROG Phone. 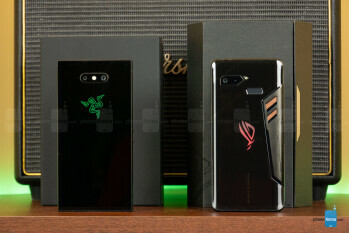 Although the Razer phone 2 is Razer’s second such device, it’s but a sophomore facing Asus’ ROG Phone, as the company has years of mobile and desktop experience behind it. 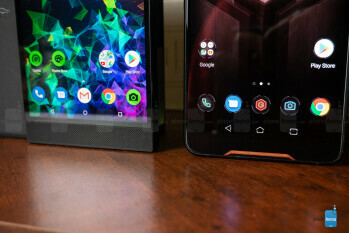 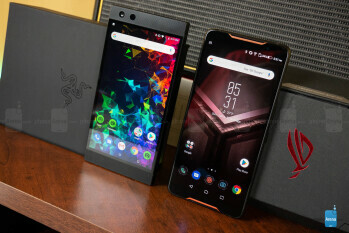 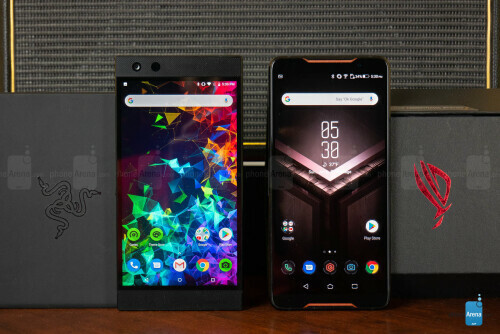 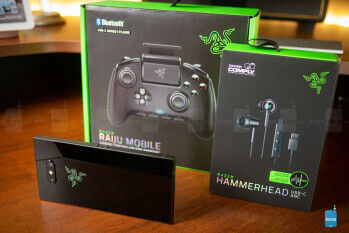 All that aside, these two phones have very similar weights and dimensions, though the Razer appears bigger due to its boxy design. 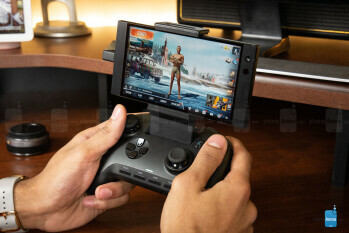 The Razer phone 2 also meets the IP67 standard for dust and water resistance, while the ROG phone can only resist minor splashes. 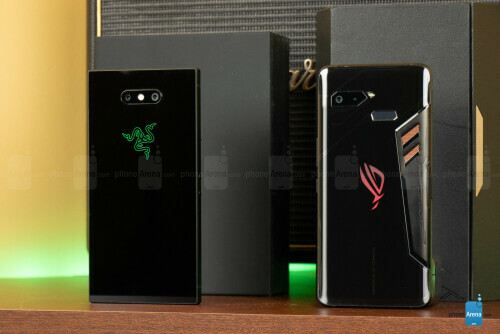 While the ROG’s AMOLED display portrays punchy colors and deeper, inky blacks, the Razer phone 2’s IGZO LCD proved to have more accurate colors. 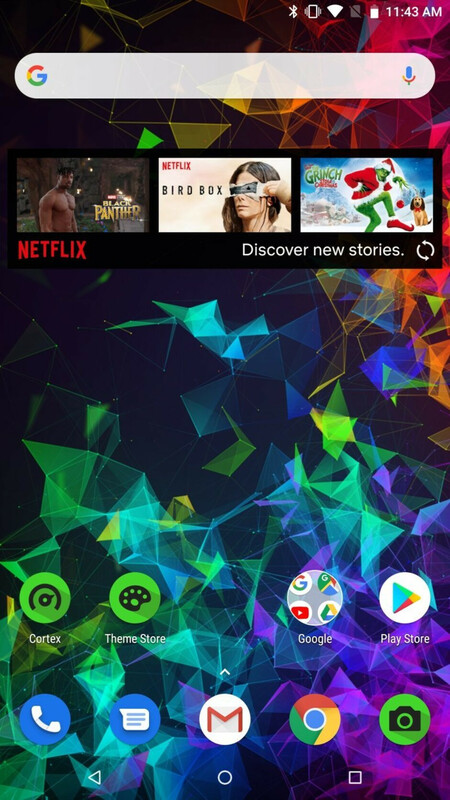 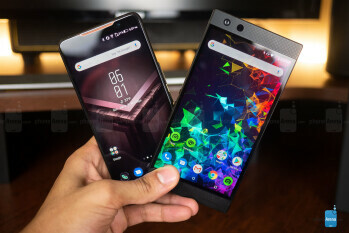 In fact, the Razer Phone’s display is one of the most accurate we've seen on a phone. 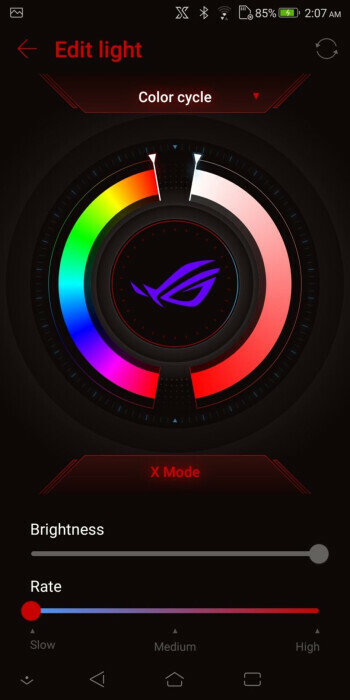 When it comes to tweaking the display to your liking, though, the ROG easily takes the cake offering a few presets as well as manual controls for color, saturation, and sharpness, as opposed to the Razer’s simple triplet of presets. 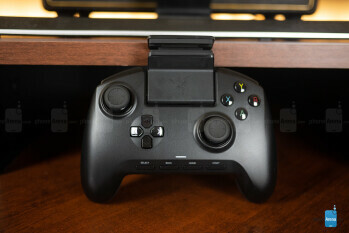 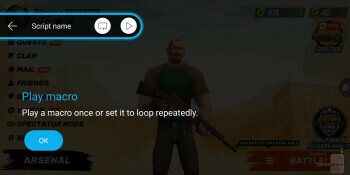 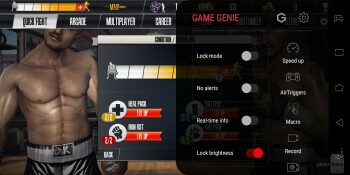 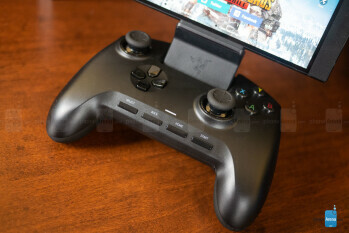 The differences between these three screen modes (natural, boosted, and vivid) are almost imperceptible on the Razer, which is good for color accuracy, as every one of which is highly accurate, but bad for variety and customization. 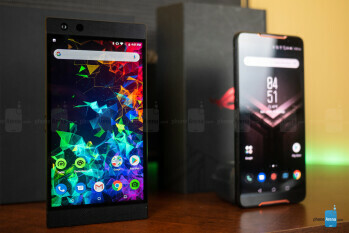 Both run on pepped up versions of the latest Snapdragon 845 flagship processor, but the ROG is just a bit peppier on paper, maxing out at 2.96 GHz as oppose to the Razer’s 2.8. Eight gigs of RAM accompany the SD845 on both of these devices, but the next big difference comes in storage. 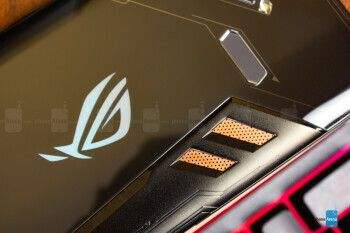 We love the ROG’s starting capacity of 128 GB with the next step up being 512 GB, so the lack of a Micro SD card slot isn't that big of a deal. 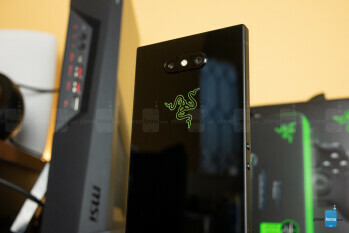 The Razer phone 2, on the other hand, comes only in a 64 GB capacity but allows for microSD card expansion up to 1 TB. 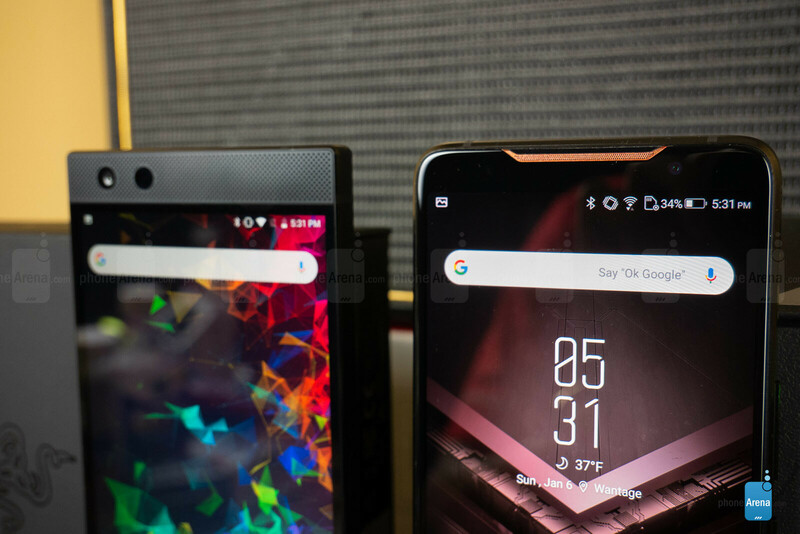 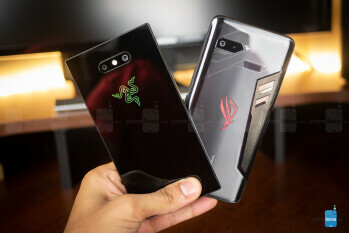 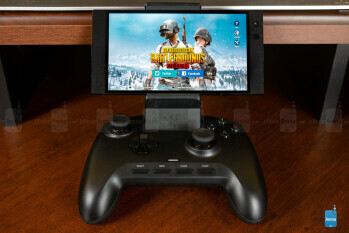 Both devices are QuickCharge 4.0 certified, but the Razer phone 2 juiced up from 0 to 100 in about 2 hours – 13 minutes faster than the ROG Phone.